Porthmadog Computers est 1992. – Which Trusted Trader approved repairs and servicing. Which Trusted Trader approved repairs and servicing. Cyfrifiaduron Porthmadog Computers is a family run business established in 1992 providing 1st class support to thousands of private and commercial users across mostly North Wales but also across the whole UK. We are the only Which© Trusted Traders repair shop in the whole of Gwynedd. This gives you the ultimate guarantee that our services and repairs are 2nd to none. Check out some of our reviews to see what others others says. Please feel free to contact us via email or phone or Facebook or pop into our high street shop for any advice or support. Servicing Porthmadog and the surrounding areas for 26 years. With thousands of happy customers and a Which accreditation you know you are in safe hands when visiting Porthmadog Computers. Experienced in every aspect of computer and laptop repairs and servicing, domestic and commercial. Family run business with a friendly atmosphere and competitive rates. Visit us in store with any questions you may have no matter how big or small. Porthmadog Computers understands how important it is for you to be connected and your devices to be running seamlessly and securely. Whether you love to check your Social Media, login to school to complete a paper, or finish a project from work, it is important that you are able to utilize your computer, laptop or mobile device when and where you need it. 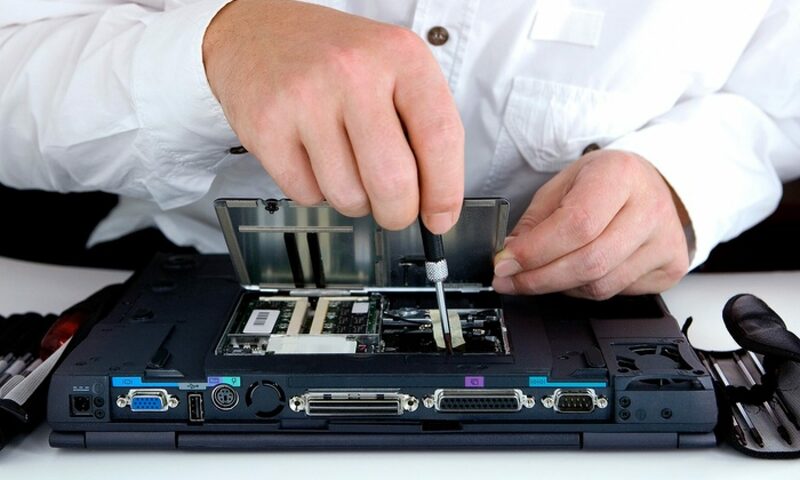 Troubleshooting & Repair: We will diagnose the problem and recommend the necessary solutions with explanations that are non-technical terms and make sense. You are kept informed and approve all charges before the repair and given confidence that your repair is guaranteed (all work/ repairs are guaranteed by Which Trusted Traders©). Data Backup & Recovery: Don’t ever worry about priceless family photos or your personal documents again. We will make sure they are safe and secure with solutions designed for you and your budget. Security Services: In today’s world it is critical that you understand the security of your technology must be a top priority. We offer solutions that make sure your computer and home network are protected and that you are educated on how to keep your family safe. Remote Support Services: Too busy to bring your computer to us? No problem! We can easily and securely access your computer remotely to remove pop-ups, check error messages, offer training, diagnose issues and even complete repairs. Managed Services: Not just for businesses anymore! Our technology experts can put together a customized, proactive suite of solutions to make sure your home technology is always secure, your data is safe and your systems are running smoothly.